Happy Thanksgiving! Stay safe and have lots of good food! 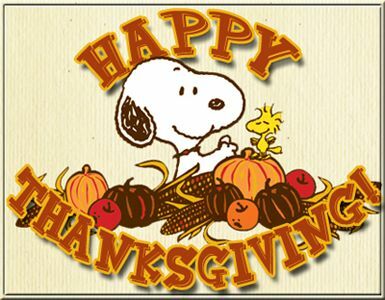 Hope your Thanksgiving day was fun and filled with the love of family.